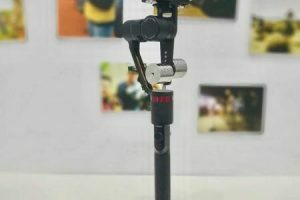 Hubblo VR, the most affordable 4k 3D 360 camera with realtime stitching capability, announced that they decided to upgrade the sensor for higher image quality. 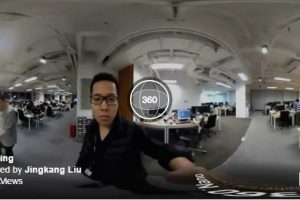 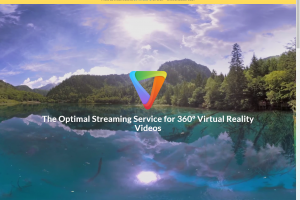 360 video cloud streaming service Visbit was able to stream 360 video in 12k resolution – wirelessly – for exceptional detail. 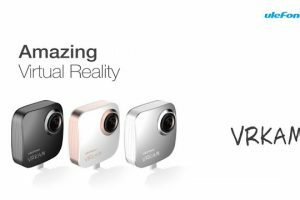 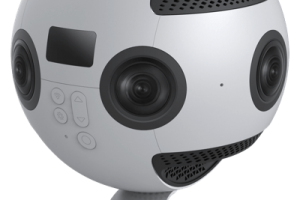 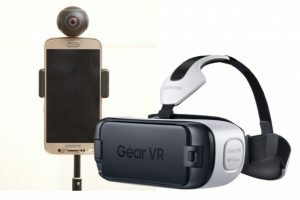 German startup company Yoho VR is bringing the VRKAM 360 camera accessory to Kickstarter. 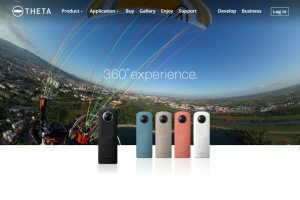 Insta360 Pro, the highly anticipated 8k 360 camera from Insta360, will be at NAB Show 2017. 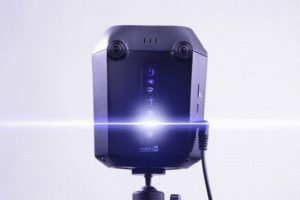 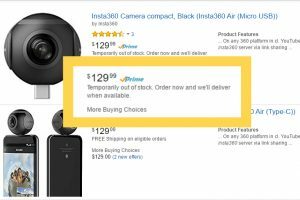 Is Insta360 Air’s resolution good enough for a VR headset?